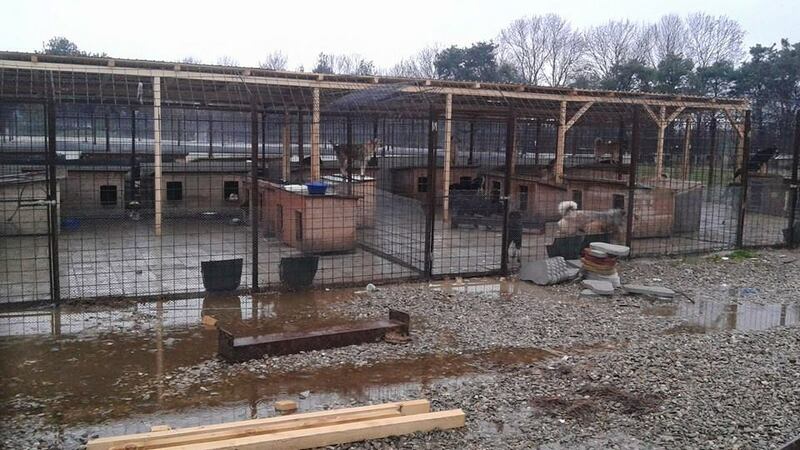 We have now made improvements in a few of the enclosures and have moved the vulnerable mothers with puppies into these enclosures. We want to do more. We want to improve more enclosures so we can protect other vulnerable dogs, like the sick and old, from the wet, filthy mud. 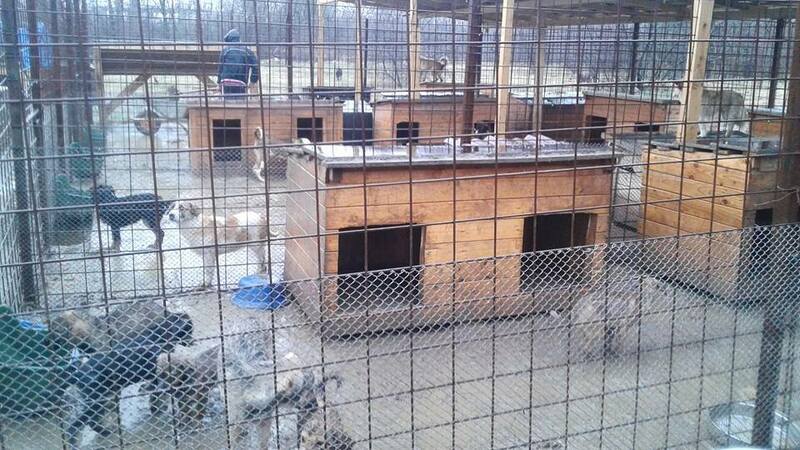 We want to help turn the Bucov shelter into a better place for these stray dogs. 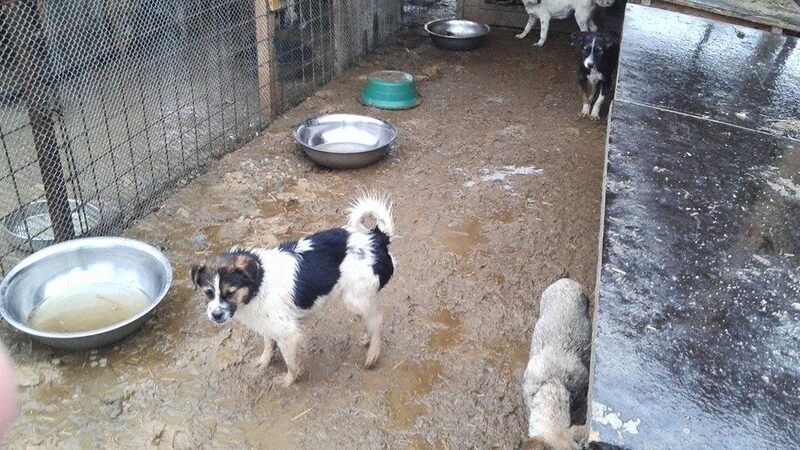 We want to support the shelter authorities and show them that these dogs are worth saving and that we will help with costs to keep the dogs alive. Without this support, and without these funds, the daily death rate will escalate. The over-crowding in the shelter is already at critical mass and the conditions are in danger of deteriorating even more. Whatever we can do to help improve them will ensure that more dogs survive, in better conditions, rather than die of cold or starvation. Whilst so far we have only made a small dent in the situation at the shelter, for those dogs that now live in the improved kennels it means they now live in a humane environment and the mother’s can watch their young grow up, rather than see them die before their eyes. Please help us not only pay for the debt incurred in making these improvements but help us go further. 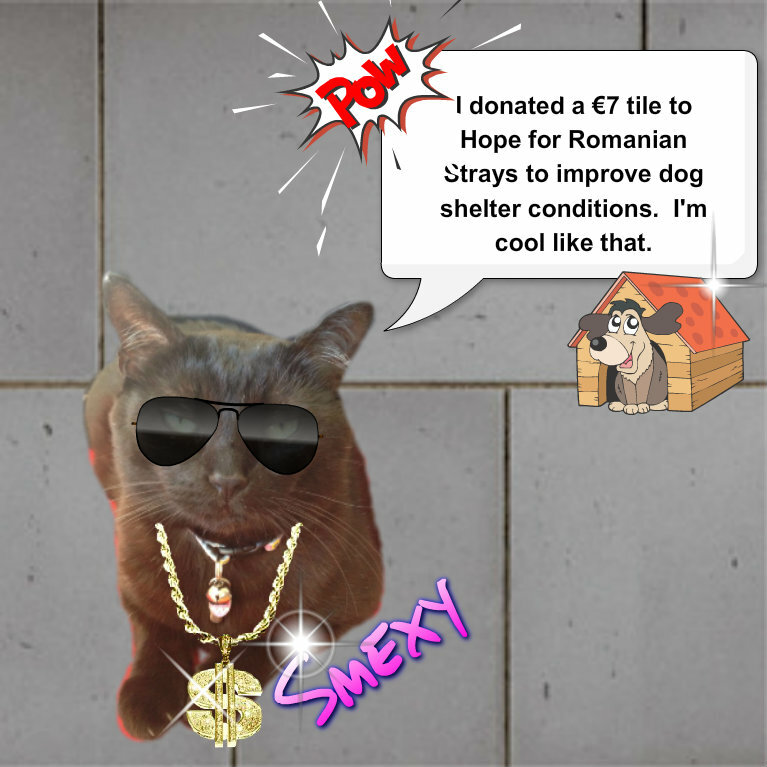 Help us help more dogs and show them that there are people out there that care. 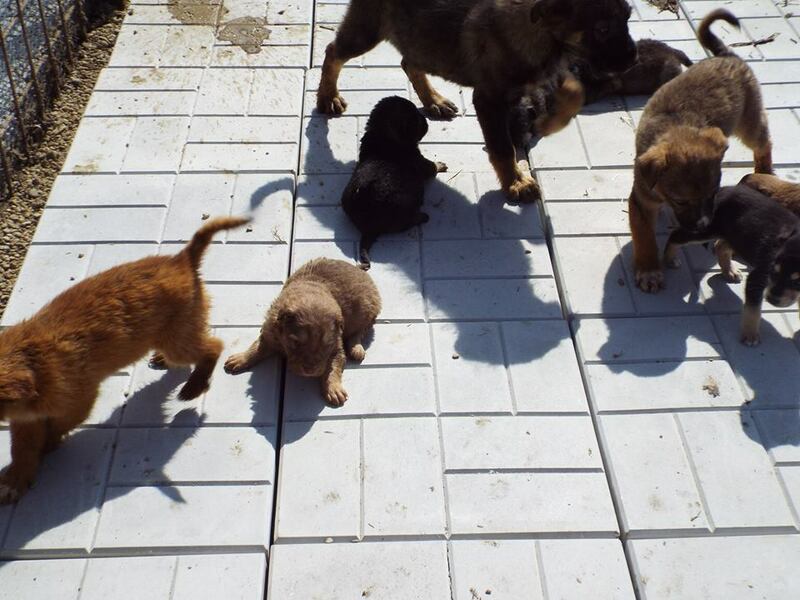 Show your support for these souls by funding a cement tile for just €7 and in exchange you will get your own virtual, personalised tile to share. ← If I only had a home!